A few years ago, Jon Bonné’s book The New California Wine became one of my favorite books on wine. I think some people looked at that book as the author telling people that these are the only wines you should be drinking out of the vast selection available to us. Instead, I took Mr. Bonné’s intent to be to advise his readers of which wineries he felt were most involved in pushing the boundaries of quality winemaking in California. Admittedly, I especially appreciated Bonné’s theme as I tend to gravitate towards wine outliers myself; often those who don’t follow the standard rules. So, I was somewhat surprised by the author’s latest book, which is all about rules. I expected to dislike this book, but I liked it – a lot. 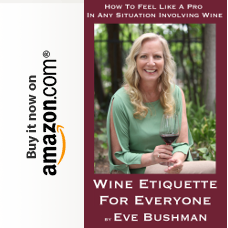 Truthfully, the “rules” read more like suggestions to make your wine-life easier, whether you be a possibly intimidated wine novice or a seasoned wine lover. And as the book reads like suggestions, the reader can feel free to choose which ones works best for him or her. Rule 1 – Drink the rainbow. It’s easy to get in a rut of one color [red, white or pink] or even one varietal [sayeth the Zin Fan]. That’s a good way to do it, if you want to miss a lot. While the author tries to not get hung up on technicalities, this is a good one to remember. They definitely mean different things. Rule 14 – Organic and biodynamic mean something specific. 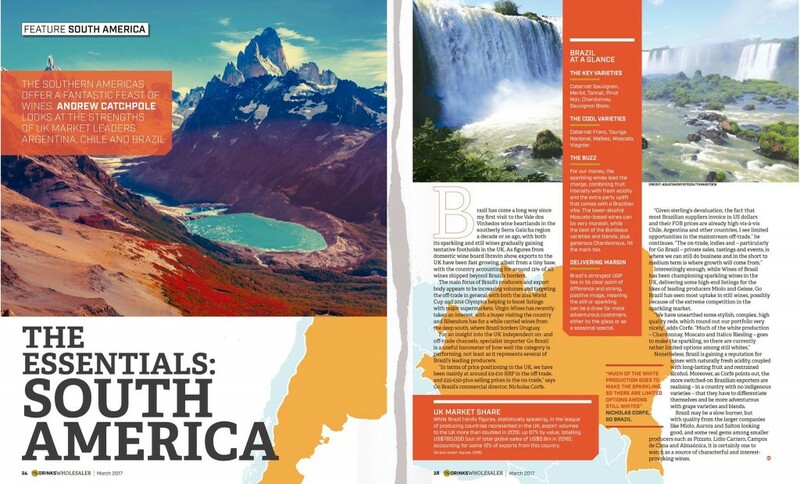 Natural means a different thing. I like this one because, ironically, these terms mean very little to me as to whether I select a wine for my own drinking. Although it does make for interesting conversation while sharing a glass or two of it with fellow wine drinkers. Rule 17 – Stop worrying about sulfites. I love this one for all of you who complain that the sulfites gave you a headache when it is really probably because you drank too much. Rule 23 – No two bottles of wine – even of the same wine – are exactly alike. So many factors can contribute to bottle variation, from conditions at the winery to conditions with the consumer and anywhere in between. It is just a fact of life and what contributes to wine being so interesting. Rule 25 – The occasional faulty bottle of wine is a fact of life. Don’t let one ruin your day. Something I need to remind myself of sometimes. The author also provides a very nice explanation of what the various faults [corked, cooked, oxidized, brett, etc.] are. Personally, I’ve found that people can be sensitive to some faults more than others; for example, “oxidation” is my pet peeve. I also am reminded of a conversation I was having with a WSET-2 graduate [no, not Eve] who was describing a flawed wine she had tasted and said “It was corked; it was totally oxidized.” When I inquired which it was [corked or oxidized] I was met with a blank stare. 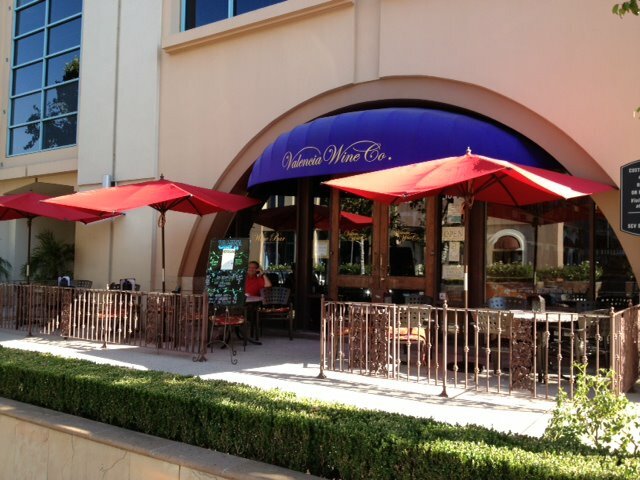 Rule 26 – A wine’s price rarely reflects its quality. As long as we’re not talking about bargain supermarket plonk, I tend to agree. Although I still think you are more likely [but not guaranteed, of course] to get a better bottle by spending the extra bucks. 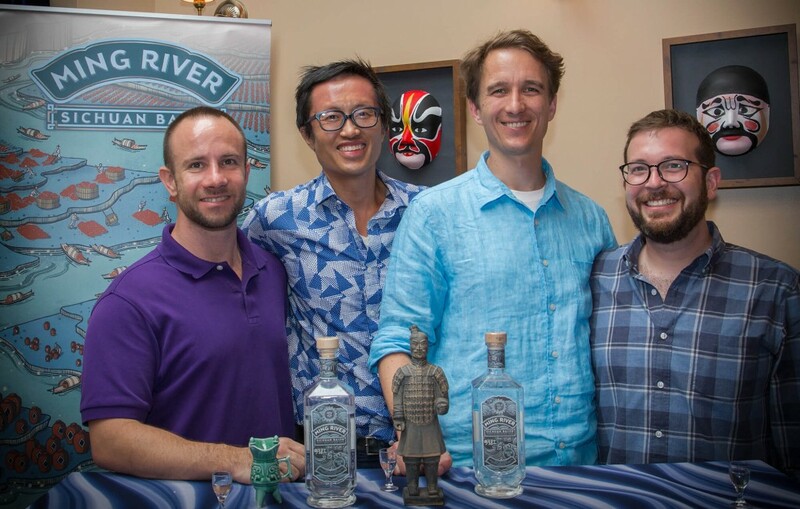 Rule 42 – Never judge a bottle by its closure. If it were up to me, all wines would have twist-off caps. I’ll stop with that one. There are a lot more rules in the book, 89 in total. This book is definitely worthy of your time, not just for the rules but also for the large amount of useful information that the author manages to include in a fairly small space. Cruise ship wine tastings are a nice diversion for a day at sea. 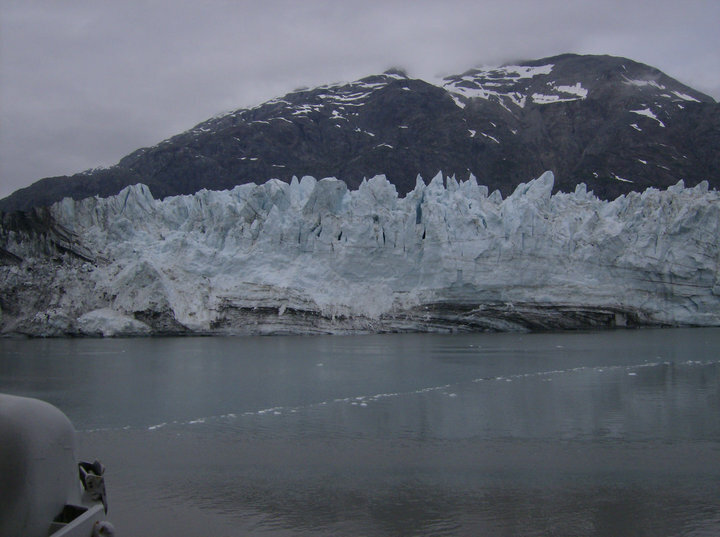 And since it takes a day just to get to Glacier Bay in Alaska, and I wasn’t going to spend it all in the spa or playing Rummikub with my mother, carving out an hour of me time was not a problem. We enjoyed two wine pairings while on board the Holland America Zaandam; each one a sample of the different wine packages you could order from while on the cruise. The movement of the boat, or some such excuse, restricted my notes so there are no “Eve Points” in today’s column. But I still had you in mind as I foraged ahead. Led by Cellar Master Rodrigo Geducos in the boat’s posh Pinnacle dining room, we began our escape with Moet & Chandon Brut Imperial, France, NV. (Non Vintage, aka NV, is common for most Champagnes.) Popped open just for us of course, I watched as the little bubbles danced into my glass. Notes of honeyed-sugar and green apple in our Champagne paired well with fresh strawberries. Next came an 04 Lanzerac Chardonnay, South Africa, with a honey color in the glass, fresh oak on the nose, and but I thought it had an unpleasant taste. Geducos paired this with Brie, which helped blow off some of the wine’s aromas, and successfully tuned the pairing. 08 Willamette Valley Vineyards, Pinot Noir, had a young, fruity nose, dry, no tannins in the taste, and a light finish. Again, the pairing made this wine more remarkable: duck pate. 07 Hedges Red Mountain Blend, Family Vineyards, had a perfect nose and the taste held fully matured fruit, some pepper, tannins, and went well with goat cheese. The last in this tasting was an 05 Silverado Vineyards, Cabernet Sauvignon, with strong flavors of black pepper, wood and structured tannins. The blue cheese it was paired with, not my favorite Stilton Blue, was stronger than the wine deserved. The wines I liked the best were the Champagne, the blend and the Cabernet. “We hope that this selection is just enough to please you,” said Geducos. It was. An 09 Robert Mondavi Riesling, Monterey County was full of banana and honey on the nose, pear flavors and a delightful effervescence that dissolved into a long velvety finish. 08 Danzante Pinot Grigio, Italy had a green floral nose, a high acid mouthfeel, more tang than sweet and quite dry. 09 Laboure Roi Pinot Noir, Burgundy, France that I really wanted to like, but with its unripe cherry nose, and empty taste, I hoped it was just too young and would have benefited with decanting. 05 Errazuriz 100% Merlot, Chile, had a great spicy nose, with jammy black cherry and pepper. 08 Diseno Malbec, Argentina, had a lovely mature fruit – almost a perfect plum – and was good to drink. Ordered for dinner that night too! In this tasting I loved discovering the Riesling, Merlot and the Malbec. 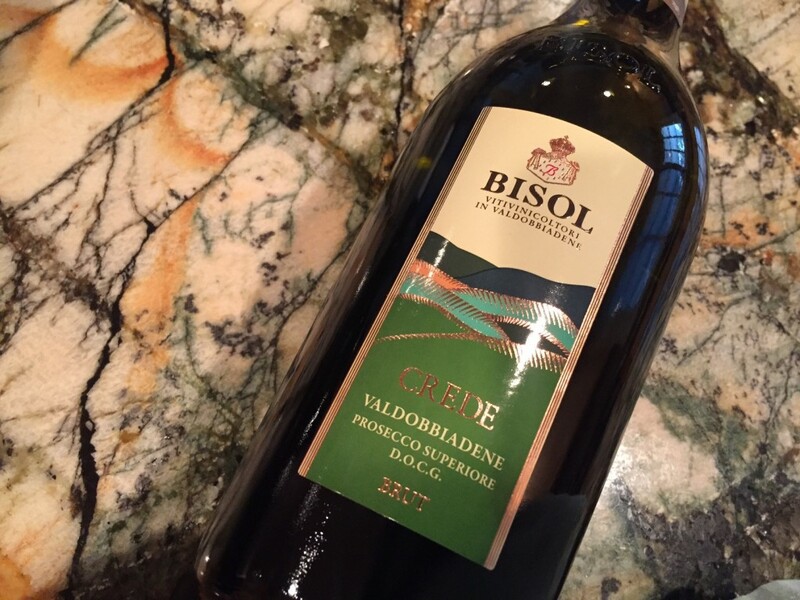 From Bisol Crede Valdobbiadene Prosecco Superiore D.O.C.G (SRP: $25) is a brilliantly yellow-green colored Prosecco with a fruity bouquet, flavors of green apples and pears and balanced acidity. Crede hails from the steep south-facing hills of Bisol’s vineyards in Valdobbiadene, one of the most prestigious zones for producing Prosecco. The wine is produced from the Glera grape variety together with Pinot Bianco and Verdiso grapes. The color of very pale lemon juice with racing tiny bubbles. Peach cobbler, lemongrass, green apple and a hint of candied ginger; green apple again on the palate, Italian lemon ice with a nice palate cleansing acidity. 88 Eve pts. 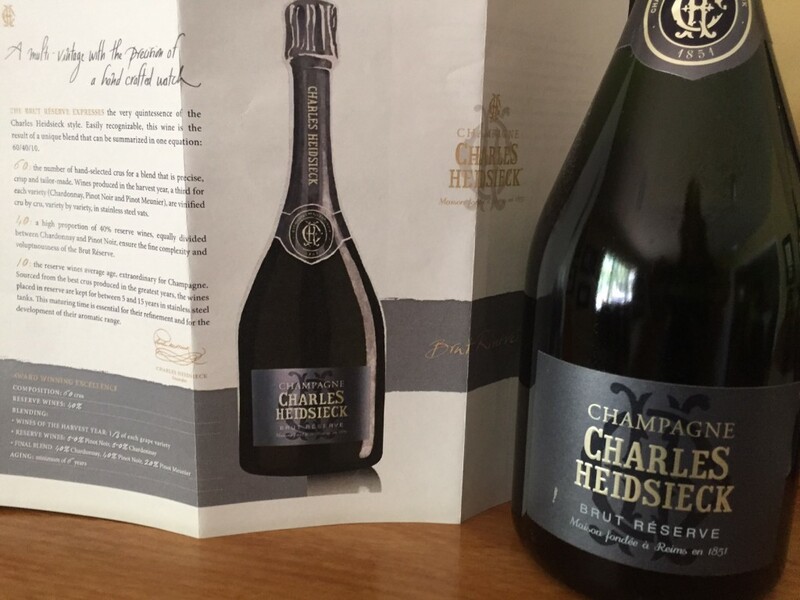 From Champagne Charles Heidsieck Brut Réserve (SRP: $65) 40% Pinot Noir, 40% Chardonnay, 20% Pinot Meunier – Deep golden hue, showered with long lasting bubbles. 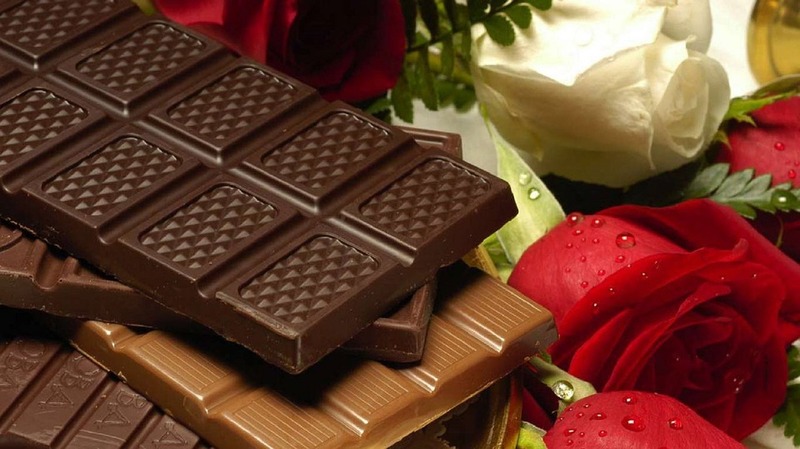 Aromas of freshly baked brioche and the richness of roasted coffee beans linger while the palate offers a touch of praline and notes of amber and vanilla. The Brut Réserve is blended with 40% reserve wines from the Charles Heidsieck cellar, which are an average of 10 years old, adding further depth and complexity. Aromas popped right out with the popping of the cork, even before it hit the glass: fresh cut mango, buttered toast, vanilla bean, mild citrus notes; yummy fleshy tropical fruits, white cheddar, lemon zest, medium acidity that lingers on the finish. 91 Eve pts. 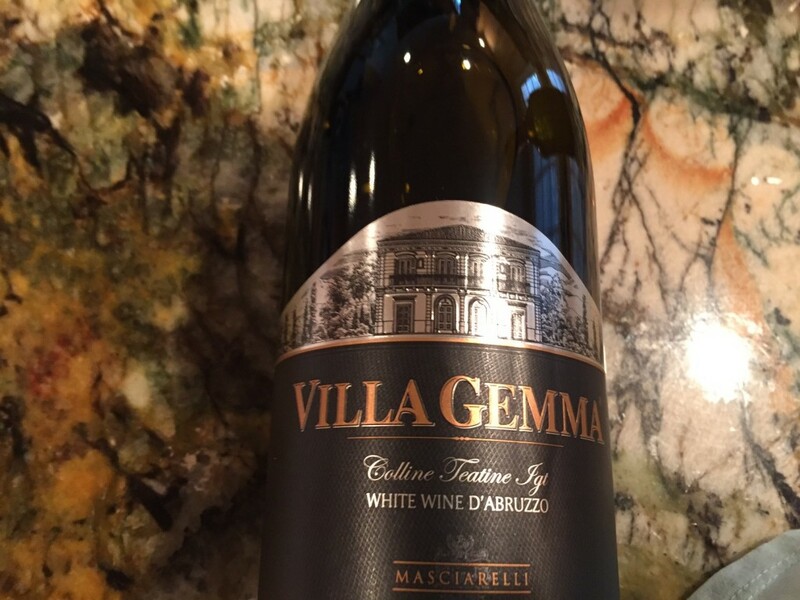 From Masciarelli’s Villa Gemma Bianco IGT (SRP $18): Fruity and flowery with hints of apple, jasmine, and white flower, this refreshing white wine is composed of 80% Trebbiano, 15% Cococcolia, and 5% Chardonnay. With a pale straw yellow color and fine aroma, the Villa Gemma Bianco pairs well with light, flavorful dishes like seafood, cheese, and vegetables — it’s the ideal summer white wine. Color of fine 24k gold, clean and clear in appearance. Orange, mown grass, lemon zest, unsalted butter, talcum powder, sandalwood incense, and…extra virgin olive oil all on the nose; orange and lemon carry over from the aroma to the palate, followed by grapefruit, tart green apple and lime. 89 Eve pts. From Grechetto Colli Martani, Montefalco Bianco DOC (SRP approx. 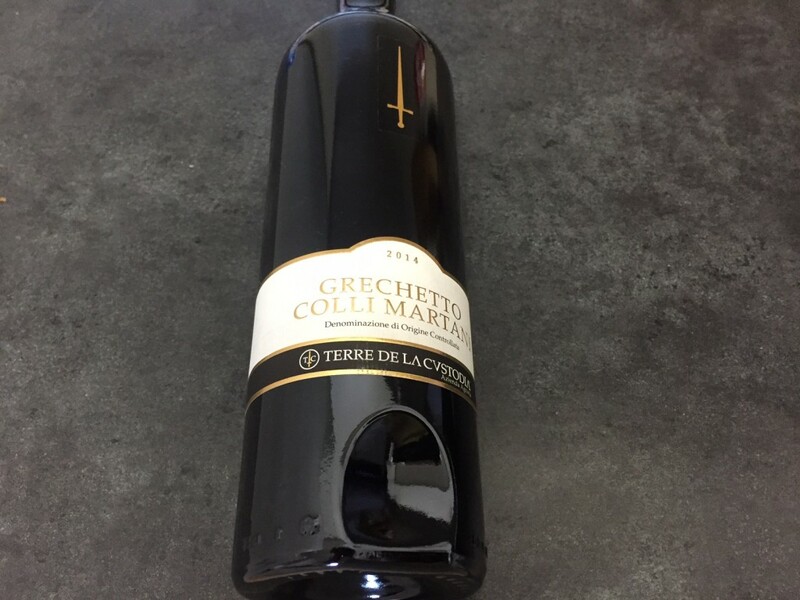 $20): Whites made from Grechetto are fresh and intense initially, but have a savory finish on the palate. Trebbiano is full-bodied and has notes of fruit and white flowers. These varieties of grapes are used in whites such as Grechetto DOC Colli Martani, Montefalco Bianco DOC, and Spoleto DOC. Pale white florals, green bell pepper, wet concrete, lemon-lime; Lime, lemon, grapefruit and tart orange, 86 Eve pts. Claiborne & Churchill will be releasing their 2014 Dry Riesling on May 1st. 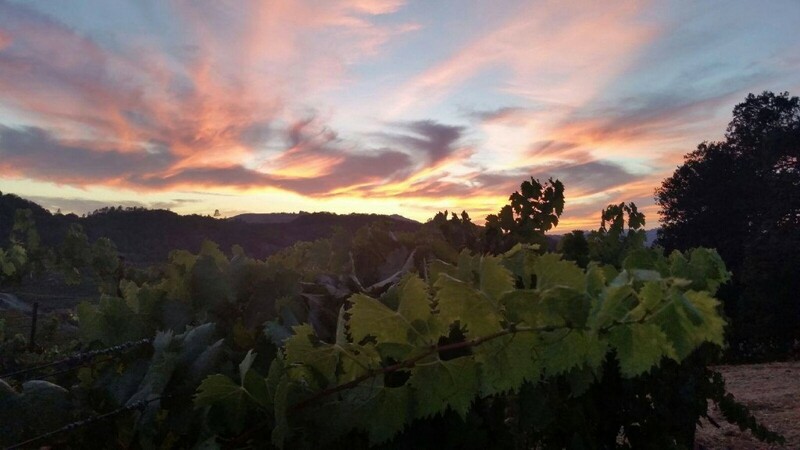 Founded in 1983 by Claiborne (Clay) Thompson and Fredericka Churchill, Claiborne & Churchill Vintners is a small, family-owned winery devoted to producing Alsatian-style wines in California’s pastoral Edna Valley appellation. 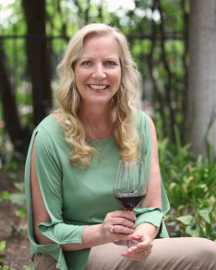 After successful careers in academia, Clay and Fredericka established C&C with a special focus on the dry, fruity, and food-friendly wines of eastern France’s Alsace region, namely Pinot Noir, Gewürztraminer and Riesling. Sourced from cool-climate vineyards that support these varietals’ naturally high acidity and elegance, C&C wines have won critical and popular acclaim for over 30 years. In 2007 Clay passed his position as Winemaker to Coby Parker-Garcia, who continues to emphasize minimal manipulation of both fruit and wine today. 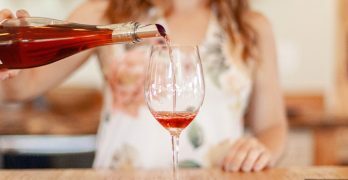 C&C’s straw bale cellar and tasting room – the first of its kind in California – is open to the public every day from 11 A.M. to 5 P.M. at 2649 Carpenter Canyon Road in San Luis Obispo, California. For more information, please visit www.ClaiborneChurchill.com or phone 805.544.4066.